Specially designed for GO Locker. Want an extreme makeover for your phones? 1. Please make sure you have installed latest GO Locker. 2. In Go Launcher Click Menu>Plugins>GO Locker, choose a theme you like and apply it to your phone. 1. 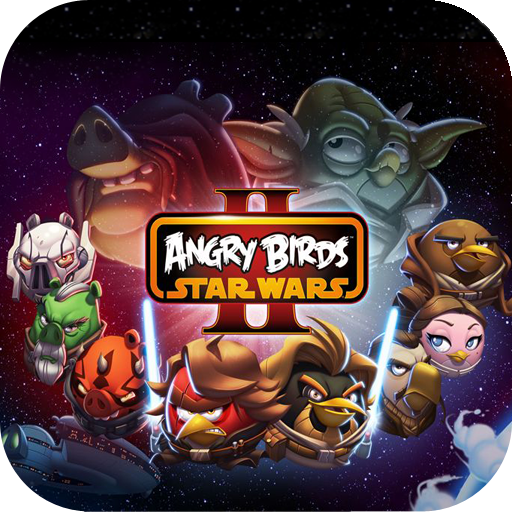 To Unlock the device Shoot the angry bird with your finger by swapping to to the unlocker. 2. Shoot to the upside bird to get missed call information. 3. 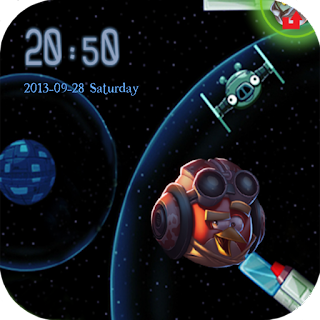 Shoot to left hand side bird to get message details..
Star Fox Apps Official . Powered by Blogger.